This auditioned ensemble of treble (unchanged) experienced young musicians presents a variety of challenging Christian choral music in worship, festivals and other public venues. The choir sings regularly in worship services, tours regionally, and periodically takes its message overseas in Music Ministry Abroad. In 2002 Bel Canto spent time with churches in Austria, Germany, and Switzerland. 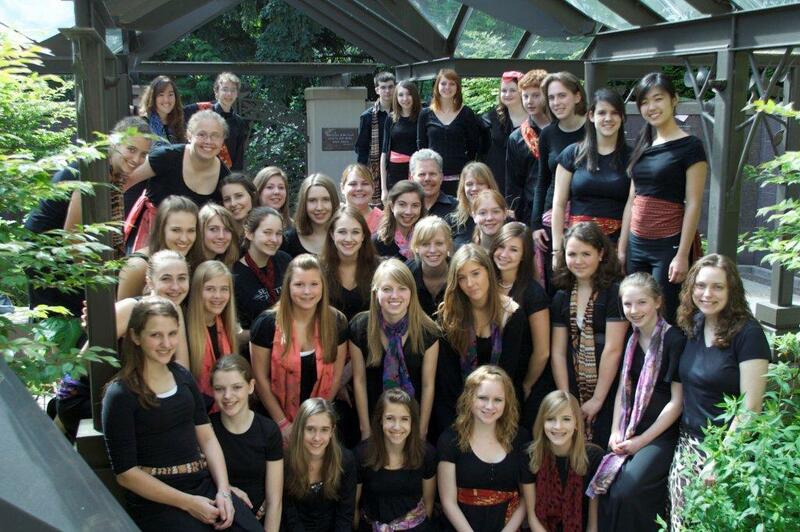 In 2009, they went to Costa Rica to sing in cathedrals and elementary schools. They spread God's love through music and fellowship with the children and other youth. For more information about the music program at FPCB, see BelPres.org Music. To listen or view Bel Canto clips, use the links in the side-bar to the right.